"I am writing this letter to thank the people who made it possible for me to see the world a little better. If it weren't for [the Eye Care for Kids Foundation], I would have gone on without glasses and not have known how beautiful the world looks when it's clear." – M.S. What is Eye Care for Kids Foundation? Eye Care for Kids Foundation provides free eye examinations and glasses for low-income, uninsured children in the greater Houston area. 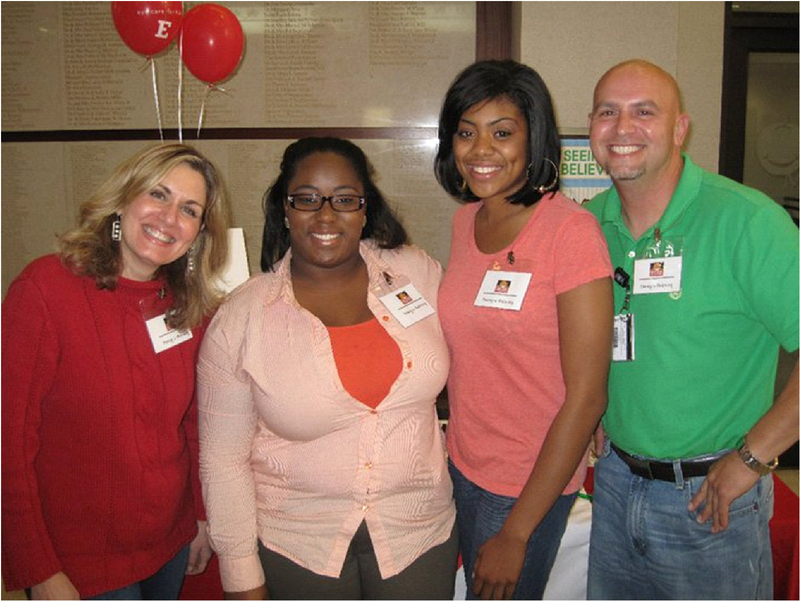 The organization also provides vision screening services for children at community health fairs and targeted schools. The mission of Eye Care for Kids Foundation is to empower children to reach their full educational and social potential through vision. 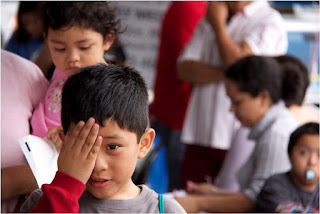 Since its inception in 1998, it has provided free eye exams and glasses to more than 25,000 children in need. Eye Care for Kids Foundation is able to assist so many children because of the generous support of more than 100 optometry doctors. They donate approximately $200 of in-kind services per student, and Eye Care for Kids pays the remaining cost at a reduced rate. “… I don’t have to twitch my eyes or get up close to the board to read what’s written there.” – J.N. 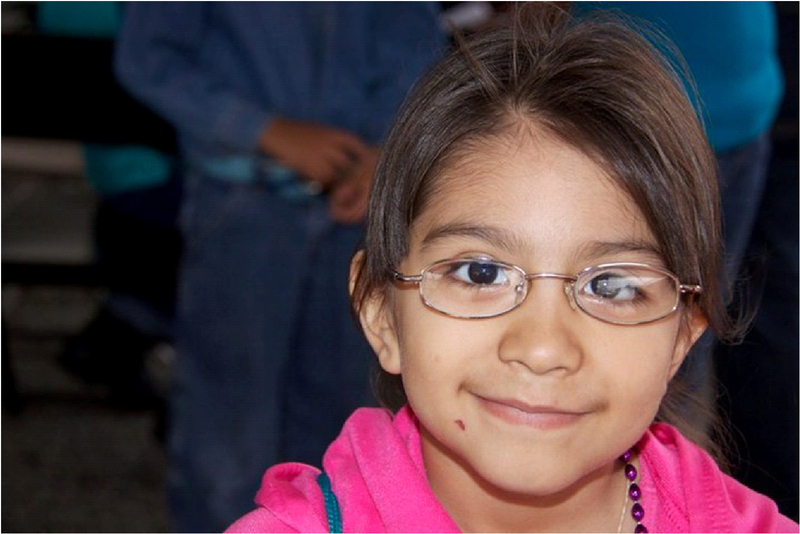 What inspires Eye Care for Kids Foundation to do this work? The need is clear. According to the American Public Health Association, 80 percent of students' learning depends on good vision, but 25 percent of students in grades K-6 have visual problems that are severe enough to hinder learning. Each year, more than 10 percent of students fail their vision screenings, and of this group, 30 percent are left untreated. A growing number of families in Houston are unable to access health insurance and cannot afford to pay out-of-pocket health care expenses. Eye Care for Kids Foundation provides free comprehensive eye care for children who are not covered by private health insurance, Medicaid, VSP or CHIP. How can GIGSTERS get involved and help Eye Care for Kids Foundation? Donate – A donation of $50 provides a child with a comprehensive eye exam, a new pair of glasses with UV and scratch-resistant coating & a new carrying case. Volunteer – if you are in the greater Houston area, Eye Care for Kids Foundation is seeking Vision Screening, Fundraising, and Social Worker Volunteers.